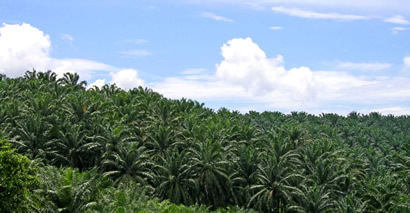 Palm Plantations of Australia is a world leader in sustainable palm oil plantation development, management, palm seed production and export since the establishment of its first plantations in 1996. It was the first company in Australia to establish plantations specifically for the production of palm seed. Palm Plantations of Australia is now one of the largest palm seed producers in the world producing genetically superior palm seed and exporting worldwide. Palm Plantations Of Australia continue to strive to improve the genetic potential of our seed, using stringent culling and a ruthless selection process in our breeding program. Palm Plantations of Australia Managing Director Neville Burman has been involved in Agriculture and Horticulture for over 40 years. He has a particular interest in the application of new technology for the improvement of soil fertility and genetics, and the critical role this has to play, in the improvement of overall farm productivity.